When borrowers fall behind on their debt payments, creditors may threaten to repossess their assets to try to scare borrowers into paying the outstanding debt. While the threat of repossession may be as scary as it is embarrassing and stressful, the good news is that borrowers who are struggling financially have options to stop creditors’ actions against them and may be able to keep some of their assets. Stop the repossession of your assets by contacting Denver Bankruptcy Lawyer Arthur Lindquist-Kleissler and filing for bankruptcy. Stop contacting borrowers about any outstanding debt. 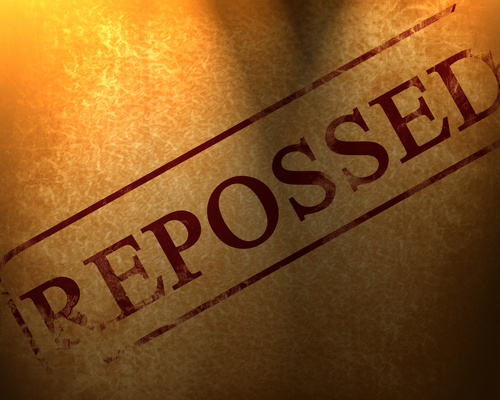 Refrain from repossessing any of a borrower’s assets. Refrain from taking any additional action against borrowers in an effort to collect on defaulted debt. The reason that the automatic stay takes effect when a person files for bankruptcy is to prevent any single creditor from seizing most or all of a borrower’s assets (which would leave little to nothing for other creditors that may be owed money). Instead, upon the enactment of the automatic stay, a person’s car and other assets will be considered to be part of the bankruptcy estate (or will qualify for exemption, depending on the type and value of the asset in question). Automatic stays can be lifted if creditors challenge them and are successful in court. When this occurs, creditors can proceed with repossessions or other actions against borrowers (like, for instance, foreclosures or wage garnishments). These injunctions can also be lifted if the bankruptcy court rejects a borrower’s petition to file for bankruptcy. The court can reject a bankruptcy petition if the borrower has failed to disclose all of his assets, the bankruptcy documents haven’t been properly completed, etc. Creditors seeking payment for certain debt (like, for example, student loan debt or court-ordered payments) may still be able to try to take legal action against borrowers despite a bankruptcy proceeding. If you are facing the threat of repossession, are buried in overwhelming debt or are facing a serious financial crisis, Denver Bankruptcy Lawyer Arthur Lindquist-Kleissler can help you figure out your best options for resolving your financial issues.